The Heavy Task Active Support is a close-fitting product that is worn comfortably during periods of exercise to provide support and stability to the lower back and core muscle groups. 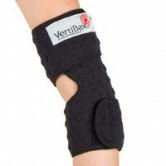 Four rigid removable polymer stays are located at the back of the support offering additional support to the wearer. These stays are removable. 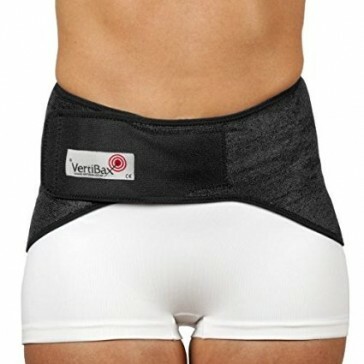 The Heavy Task Lumbar Support increases blood flow to the injured area and provides even compression to the lower back as it is used during exercise. 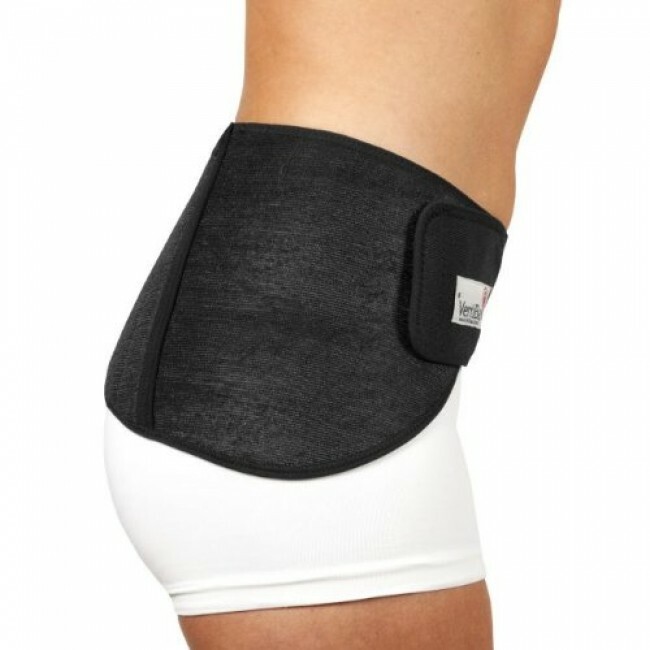 The support's unique shape allows it to be worn comfortably underneath clothes, preventing the build up of muscle tension and lower back pain. Once fitted the lower back support moulds to the shape of the body, remaining in place during intense exercise. 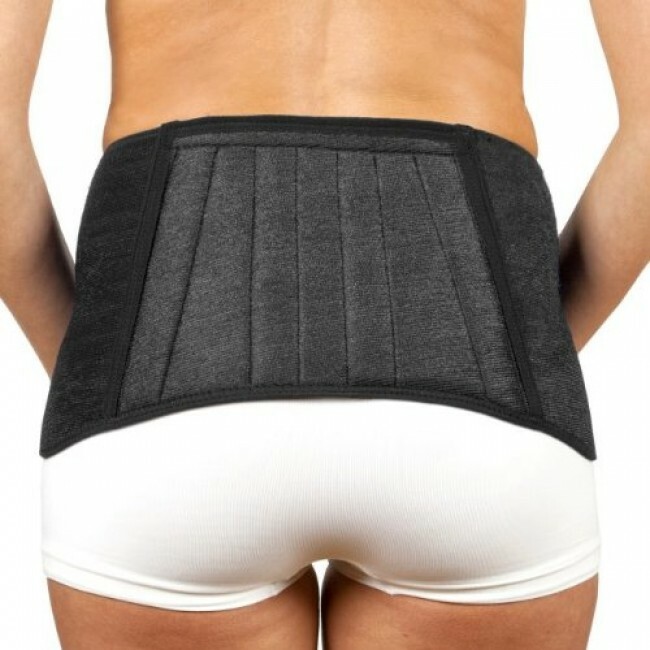 This revolutionary lower back support is guaranteed to enhance your enjoyment of exercise if you are a sufferer of lower back pain. (55.9 - 71.8cm) 28.50" - 35"
(72.4 - 89.0cm) 35.25" - 41"
(90.4 - 104.20cm) 41.25 - 46.5"
MADE IN THE UK from a high density 3mm fabric (90% neoprene rubber, 10% nylon polyester), a firm but flexible material providing support to the body's core muscles without restricting movement, relieving back strains and pains during increased levels of exercise, sizing ensuring that as the waist measurement gets larger the depth of the product also increases in proportion. Sale items include ex-demo and display stock. Only sizes and quantites available for immediate dispatch are available to buy online.